The all pleasant feeling of coming home and relaxing can certainly be too easily taken for granted, do we remember when we had no home to call our own? For those lucky to have built their own house, how often do you remember the very first night you spent there? Across every culture, securing a home constitutes a milestone in our lives as we will share countless days with our loved ones and share the good things in life, which is why in Mexico on May 3rd we celebrate those hardworking men who work tirelessly to build our homes. The day of the Holy Cross is one of the most fascinating and less known social and religious rituals where food and gratitude bring everybody at the table. Mexico, like most Christian countries, has many traditions and festivities that date back to ancient “pagan” rites and celebrations, in pre Columbian Mexico the fifth month or metztli was dedicated to Tlaloc, the Nahuatl god of rain, these celebrations marked the beginning of growing season, however at the arrival of Christianism to Mexico, many friars and monks decided to get resourceful adapted an ancient celebration established by the emperor Constantine called the “feast of the cross” that used to take place on September 14th but changed it to May the 3d. Nowadays there’s many hybrid celebrations that take place during the whole month of May, for instance in the state of Puebla located in the central high-planes of Mexico special weather-shamans called tiemperos climb up the steep paths that lead to the Volcanoes of Popocatepetl and iztaccihuatl carrying crosses, flowers, candles and incense, once they reach the sacred streams and waterfalls they pray, sing and perform dances asking San Isidro patron of rains for his blessings and to the guardian spirits of the mountains to keep the crops safe from hail, droughts and plagues. I know you might be wondering where this story is going, but bear with me, as it turns out that Constantine’s mother St Helena who converted to Christianism started a quest to find the cross of Christ which she eventually found in 326. A huge site1 was excavated to find the cross and afterwards in that place she commissioned the construction of the Church of the Holy Sepulchre where the cross is still kept, but since this quest required the continuous hard work of builders, it was decided that after the consecration of this temple on September 13- 335 builders were also celebrated for having taken part in this great project. 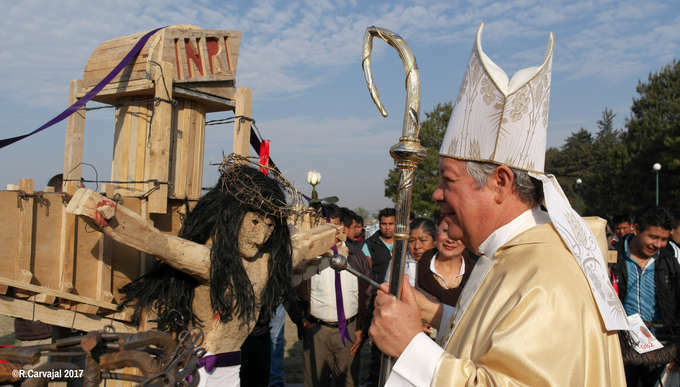 As previously mentioned, the Spanish friars in Mexico saw convenient to adjust a catholic celebration to overlap the indigenous rites of May with the festivities of the holy cross. The Spanish word for a builder is Albañil and it actually comes from two Arab words, one is alarife and the other al banni both used to refer to masons and builders. I myself, am the daughter of two architects so I grew up enjoying the celebratory meals that builders, contractors, and homeowners used to prepare and eat together. These experiences certainly allowed me to learn and understand the importance of appreciating and giving recognition to the people that build the homes we live in, I learnt about their generosity, camaraderie and of course their favourite meals. In Mexico there are at least three occasions in which homeowners and architects offer builders a big meal, one is when the foundations of a house are finished, the second when the roof is built and the third when the house is completed, these three events are huge milestones and an excellent excuse to throw a meal. On every other day albañiles often cook their own meals when building a house, usually they start by building open fires with timber leftovers, then they roast chicken, chorizo or beef steaks, chilies, onions and prepare or carry good salsa and plenty of tortillas. It really doesn’t require much to make a filling and delicious lunch. On may the 3rd the day of the holy cross, builders traditionally make a cross, big or small, repurposing leftover materials from the construction sites and they attend a special service where the local priest or even a bishop would say a special mass for them and proceed to bless the crosses. 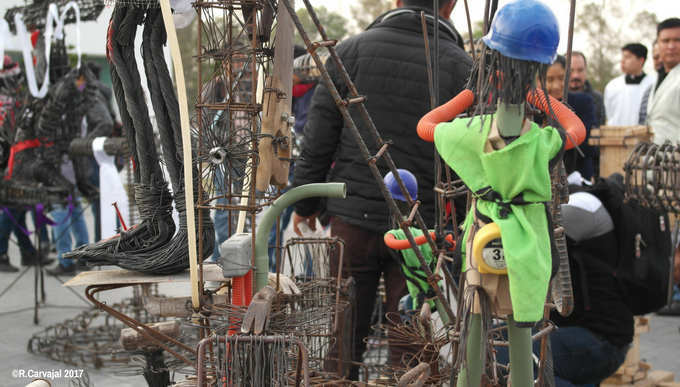 Since the designs and creativity poured in the details is really impressive, many towns also make special contests and give power tools and other prizes to the lucky winners. The way Christianism took shape in Mexico is full of intricate stories and ancient traditions that are as complex as fascinating, but in this case like in many others it ends with a happy and delicious meal, So, here’s a toast to all albañiles, whose hard work, cheerful spirit and generosity teach us great life lessons that of course are accompanied by scrumptious food. 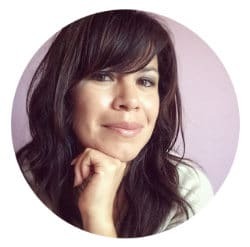 You can listen to this and other delicious stories on Pass the Chipotle Podcast, written and produced by Rocio Carvajal. Food historian cook and author.